War is approaching, but before then we need to tackle the remaining five guilds in the traditional part of this Ravnica story. 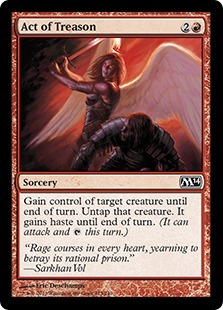 Of course, the actual war playing out right now is best of three vs. best of one for Magic, and it provides an interesting pivot point for my Limited Reviews. Nominally I’m writing this for an MTGO site and positioning it ahead of the prerelease, but Arena is going to see more games and is much more accessible. My approach is going to remain the same for now, as most best of one-focused cards are still going to be good in best of three, but I’ll note interesting cards when they come up. On to the mechanics! 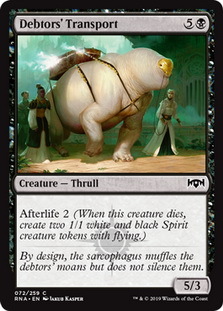 I get that spell mechanics are a more limited design space than creature mechanics, but I wouldn’t think that the Careful Consideration cycle would be the first place to mine. 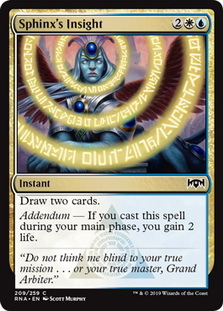 Admittedly this is partially due to a bad first impression, as cards like Drag Down and Inspiration with minor upsides (Arrester's Admonition and Sphinx's Insight ) seem bad. Thankfully more interesting choices at low rarities exist with Arrester's Zeal and Summary Judgment , and I may be underrating the mechanic in general. 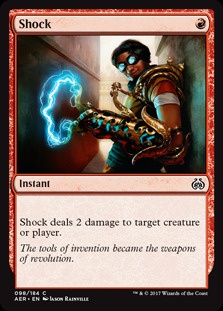 It’s strange that a guild built around mayhem has the one mechanic that you need to build around in RNA, but given the success of Bloodthirst a new take on it can only be good. 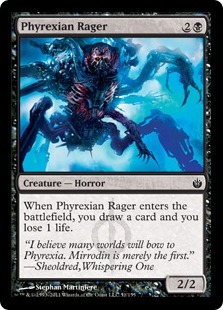 However, it seems that the mechanic isn’t that great, mostly since the commons aren’t great—Skewer the Critics doesn’t need Spectacle to be good, and the three creatures are all fragile without that great of a rate—even the decent Blade Juggler is just a slightly better Phyrexian Rager . 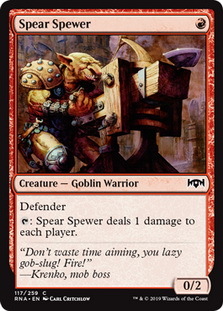 Hackrobat and the rares have a better rate though, and Spear Spewer is the Goblin Fireslinger the mechanic needs (if a riskier one) along with plenty of other enablers. 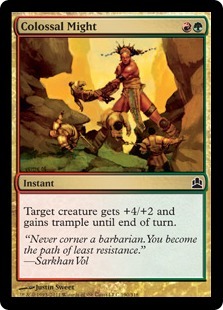 And now we start the train of mechanics of generic power with “Haste with upside.” Maybe I’m underestimating the value of the extra stats, but most of the creatures with Riot are already big enough and some of the smaller ones have attack triggers. The environment also dictates this: Rakdos’s creatures are top-heavy, Simic’s start small, and Orzhov has lots of chump blockers. 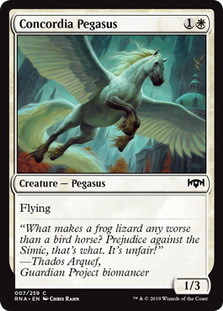 Even if Haste doesn’t end up as the right choice most of the time, the raw number of Riot creatures means you have to worry about haste in any of the Gruul-adjacent colors so it might require holding more creatures back in a race. 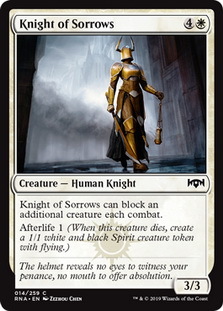 Getting tokens on death is another source of raw power, and most of the Afterlife creatures seem playable if not great, with the only bad ones being Knight of Sorrows and maybe Debtors' Transport . 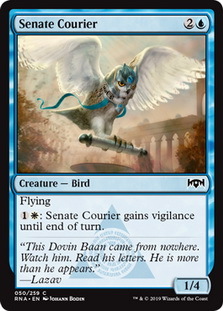 However, there are two less obvious benefits: the raw number of creatures and the larger number of fliers. 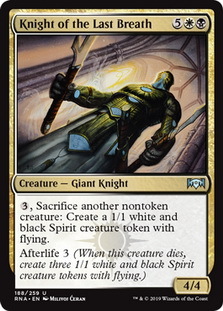 We’ll talk about Orzhov’s sacrifice theme later, but Orzhov also naturally has a large number of chump blockers, making big creatures without trample not as good. On the opposite side, defensive fliers like Concordia Pegasus , Senate Courier , and Rubble Slinger seem more important than usual. 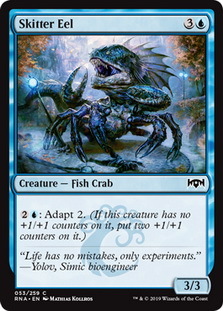 “Monstrous with fewer memory issues” is a pretty boring mechanic for Simic, but history says it’s powerful: even the boring cards like Skitter Eel and Sauroform Hybrid are good cards, and Aeromunculus is an early front-runner for best common creature. 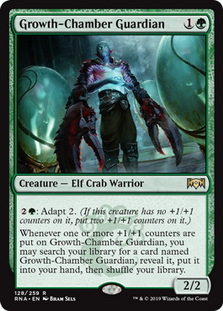 I do wish there were more smaller Adapt numbers like Sharktocrab and “this is a rare only for power level” Growth-Chamber Guardian to differentiate it from Monstrous more. 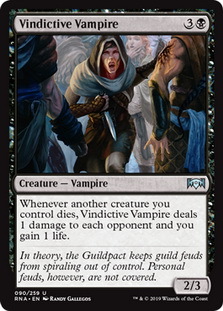 Just like Guilds of Ravnica, I’ll cover the main five guilds first, then the three-color guild pairings, then the Gate deck. The non-guild pairings are interesting since they mostly failed in Guilds of Ravnica outside of Sultai, in part due to the CCDD cycle of uncommon creatures. 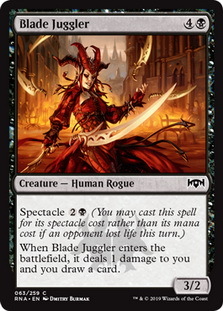 While that returns in Ravnica Allegiance, Wizards also added some more explicit themes to the three-color pairings, and the Gate cards are much stronger. 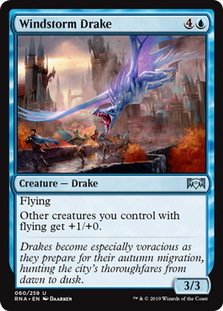 Addendum is by far the mechanic that guides its guild the least (other than Dovin's Acuity ), so we’re back to a classic guided by the pair of uncommons Spirit of the Spires and Windstorm Drake . 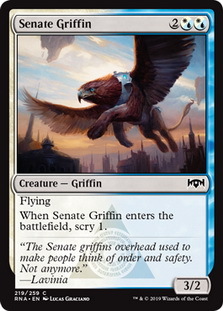 The latter seems dangerous in a format with a lot of Afterlife creatures, along with lots of good fliers like Senate Griffin , Chillbringer , and Sphinx of New Prahv , along with honorary flier Azorius Knight-Arbiter . 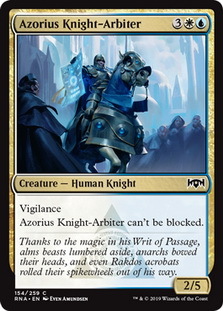 You also get a lot of removal for Azorius with Summary Judgment , Slimebind , and Lawmage's Binding , and the guild is probably the best place for Eyes Anywhere if it’s good. 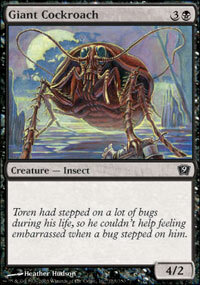 However, the biggest surprise is that High Alert seems like a legitimate build-around uncommon. I wouldn’t go the full defender route with it though, instead just playing cards that are already decent like Syndicate Messenger , Senate Courier , and Azorius Knight-Arbiter . 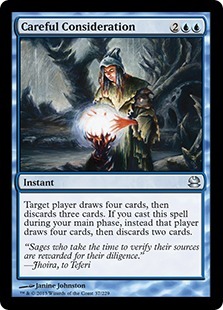 A mill deck with Persistent Petitioners and Wall of Lost Thoughts also seems on the cusp of playability, especially in best-of-one where it can’t be sideboarded against. Is Spikewheel Acrobat a good card? 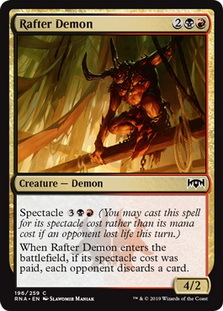 If it isn’t, Rakdos as a whole seems awful. Yes, Spectacle has plenty of enablers, but there’s nothing I want to do with it at common. 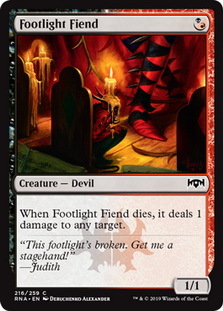 The gold commons also seem awful: Footlight Fiend is an okay 1-drop and Rakdos Roundabout is an okay creature, but Rafter Demon is overcosted in both modes (and Burglar Rat + Giant Cockroach isn’t a card I want) and while Get the Point is obviously fine, it isn’t enough better than Consign to the Pit that I want to be in Rakdos for it. 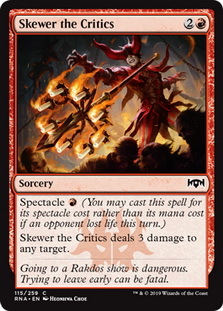 The one exception is Macabre Mockery , which I didn’t realize was an instant at first and seems powerful enough to make me want to go into Rakdos and fits in the archetype. 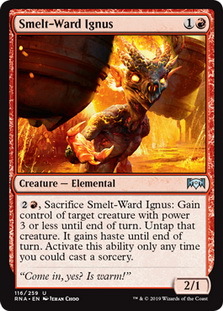 I’m sure someone at each table will open a Rakdos Firewheeler or one of the rares and go into Rakdos, but I definitely don’t want to start there without a bomb. 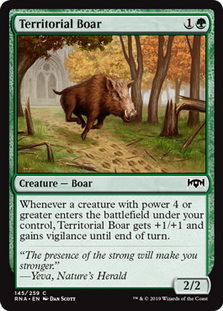 Conversely, generically-efficient creatures like Frenzied Arnyx and Rubblebelt Runner make me want to play Gruul, and there are more efficient creatures through the color pair. 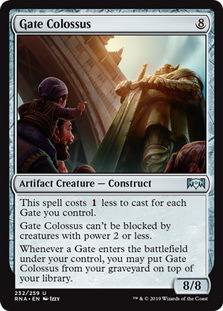 Collision/Colossus is also surprisingly efficient, as Colossal Might is already a good pump spell before you put an efficient removal spell on it. 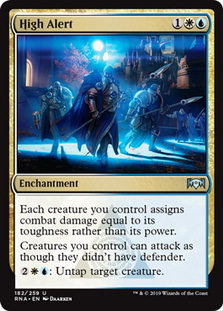 My biggest concern is that fight-based removal doesn’t seem great in this set: Titanic Brawl and Savage Smash both seem efficient enough on their own, but there are a lot of instants that can mess up that plan. Combined with the Riot choices, Gruul has a surprisingly high skill ceiling this time. 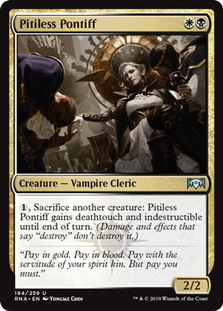 Wizards put a lot of raw power into Orzhov, but they aren’t letting you abuse it: the cheapest sacrifice outlet is Pitiless Pontiff , Vindictive Vampire is the worst Blood Artist yet, and the only card that benefits from multiple sacrifices in a turn is the extremely expensive Knight of the Last Breath . Instead, the best sacrifice outlets are one-time cards, like keystone Undercity Scavenger . 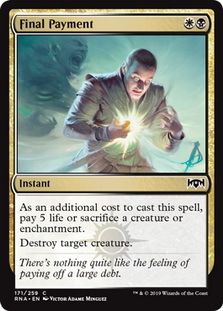 Of course, you can always rely on the great removal, and while Mortify needs no introduction, Final Payment seems like the best common removal spell since efficient removal was shoved to uncommon. 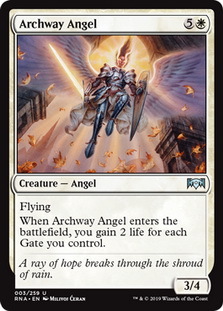 Orzhov feels like the color pair to beat in the early days of the set. 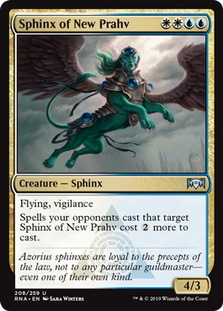 Something about Simic seems a bit “meh” to me. 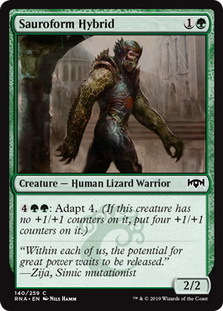 Yes, Adapt is a good mechanic, but it’s clearly more balanced than the days of Nessian Asp and there aren’t that many +1/+1 counter synergies to make up for it. 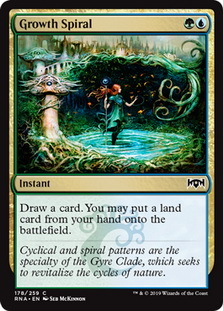 Simic needs the ramp to be great to make up for it, and while Growth Spiral and Gyre Engineer are nice, I’d rather have the raw power in Gruul and Simic other than having to build around a ramp strategy. 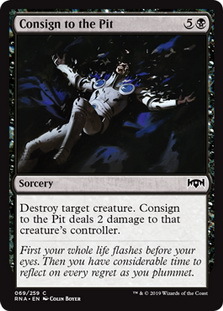 Then again, Prying Eyes and Regenesis are great card advantage at common, and the former’s existence at common raises some eyebrows, especially as an instant. 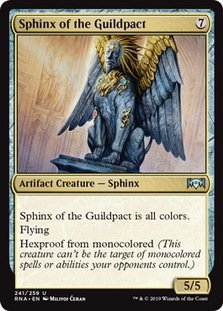 Another card that’s easy to overlook is Sphinx of the Guildpact , a great top-end. 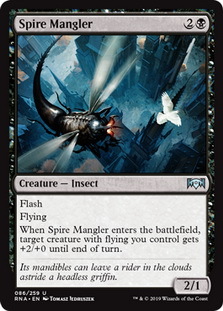 When you combine Afterlife with the Azorius fliers that are naturally good, you can get most of your deck in the air, and Spire Mangler is a direct reference to that plan. 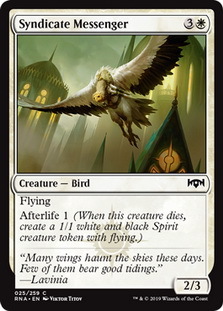 You can also use all of the Orzhov removal to clear the skies and hold the ground with walls and Afterlife creatures that can chump. 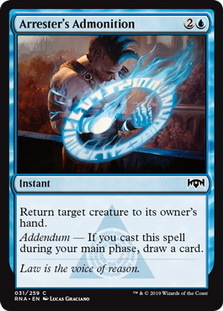 The Azorius and Simic have the least overlap, with the only hint of synergy being that Adapt works at instant-speed like all the Addendum spells. Still, these two guilds probably have the least raw power, so I wouldn’t start by combining them. 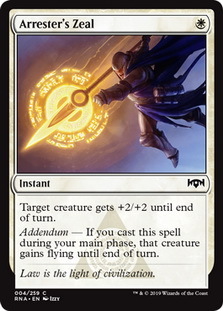 Mardu comprises the three removal colors and is the perfect deck for all the Get the Point s floating around the table. 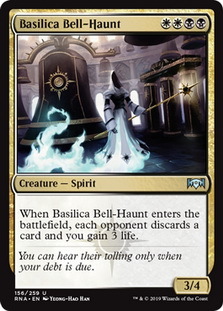 This is probably going to end up as Orzhov splashing red more than a straight three colors, and Orzhov can afford it since Basilica Bell-Haunt is relatively bland compared to the other CCDD uncommons. 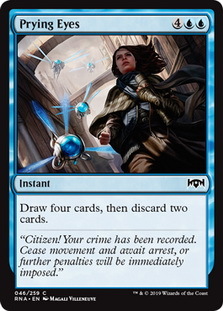 Alternatively, there are a lot of Act of Treason effects in red (Act of Treason , Smelt-Ward Ignus , and kinda Macabre Mockery ), so you can play a “steal and sac” strategy, though that doesn’t seem great in three colors as opposed to two—maybe that’s the backup plan if you don’t get the traditional removal. 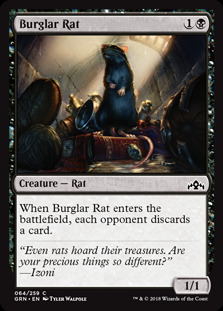 Strangely, Jund has four rewards for having Ferocious (a creature with power 4 or greater), and two of those are in black. 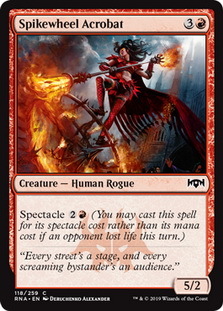 That’s a better reward for Rakdo’s imbalanced creatures (even if Spectacle doesn’t synergize with Territorial Boar ), and Flames of the Blaze-Roar is one of the largest effects we’ve seen below rare in a while. 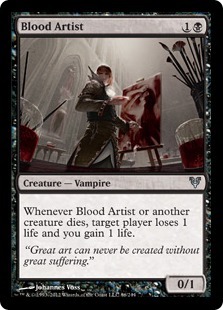 Again, I want to avoid most of the Rakdos cards and ideally just splash the black. 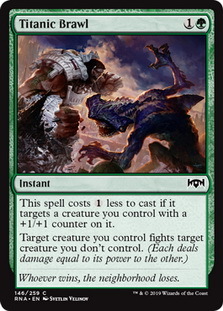 Simic’s +1/+1 counter synergies are one of the biggest reasons to get bigger when you Riot, and Bolrac-Clan Crusher wants cheaper Adapt creatures to have an infinite source of Shock s. The strangest part is that red doesn’t have much it wants to ramp to either in mono-red or Gruul, so that isn’t a great overlap. 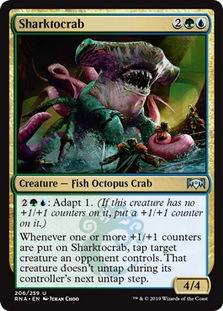 Thus, if Simic wants to go more ramp than counter synergies, this doesn’t seem like the best idea. 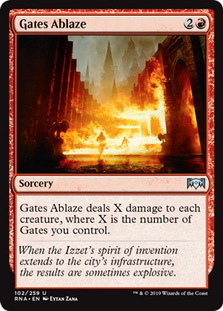 Gates seem much better positioned here than in Guilds of Ravnica for multiple reasons. First, Open the Gates gives you a common way to increase your Gate density. Second, more things scale with Gates, including the great wrath Gates Ablaze , the efficient Gatebreaker Ram , and the top-end threats Archway Angel and Gate Colossus . 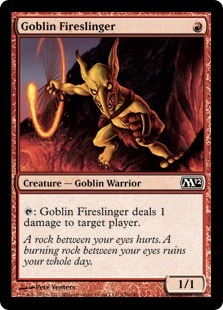 Finally, the format seems to be a lot slower than Guilds of Ravnica, with Rakdos stumbling out of the gate and Gruul being slower than Boros and Izzet. The deck does seem more interesting in best-of-one though, as while picking more Gates lets you play more of your cards (without a sideboard), you need to worry about aggro more in the Arena metagame. We’re in an interesting place with Treasure Chests as of this writing, as while we don’t have the full list of changes, we have the most earth-shattering change yet: the Standard commons/uncommons are being dropped and the third slot is being changed into a guaranteed 5 Play Points. While putting a floor on the value of each Treasure Chest of 50 cents obviously sounds good, we needed the changes for the full story (which is why this article is so late). The curated rate is mostly the same (.25 Curated cards per chest), and most of the commons/uncommon rate was shifted into Modern rare/mythic (1.45 rares per chest). As for the curated list, there are a lot of cuts, with a net of 707 cards removed. The additions are mostly what you would expected with the RNA promos, the new Mythic Edition Planeswalkers, and some RNA staple rares/mythics, but the removals are all over the map. 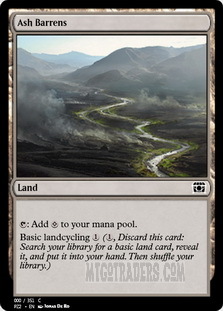 Some are expected like the removal of GRN promos and the UMA box-toppers, but a lot of lands were removed/trimmed (enemy fetch lands, original duals, Ash Barrens ), as were most of the cards from the Chinese Planeswalker decks. It feels like there’s a decrease in value (or at least not an addition of value) overall from the curated list, but the guaranteed Play Points should help (and I’m way too far past my deadline to do more analysis). 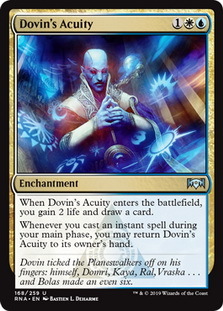 Overall, while Guilds of Ravnica’s Limited format is a tough act to follow, Ravnica Allegiance seems like it’s up to the challenge. If it isn’t, you have other formats to look forward to. Chaos Draft appears to be as much of a staple as various Cubes is now, and Ultimate Masters has one of the shortest absences in a while with its return (no, being gone less than two months doesn’t make you a Flashback format worthy of a new article). The one actual Flashback is triple-Lorwyn, though I don’t know if I can pull out more than the two articles I’ve already written on it. 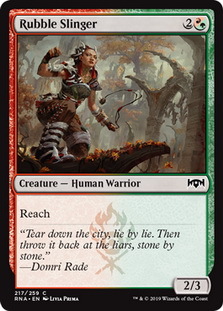 The one format that does interest me is Ravnica Remix, which combines Guilds of Ravnica and Ravnica Allegiance in some way, though I’m not sure if there will be enough to write an article on. Other than that, I’ll certainly see you again with War of the Spark.